Too often after travelling, I find myself at a lost for words of how to express my feelings of being away. The notion of actually being away- physically, mentally and perhaps emotionally too. I had a conversation with my incredible friend Dayo about the dialogues surrounding home. I realised that I feel most comfortable in the sky; travelling. Whereever or whatever I make my home, it will translate. 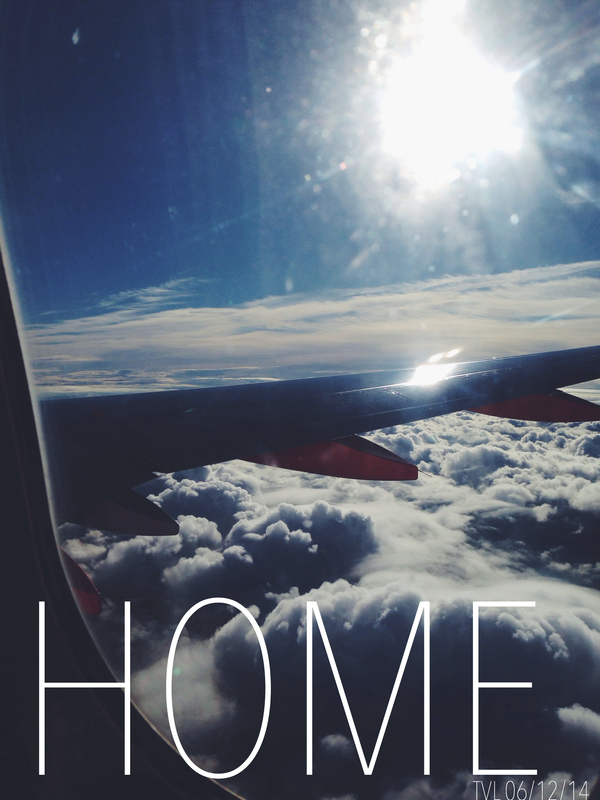 Because ‘Home’ to me has become a sensibility, a feeling- an insight. What life has taught me about being removed from my social constructs, is that the world is a learning space. My ventures are still incomplete. I suppose, in a way this is a “note to self” to keep that fire, that drive to return home. The wanderlust, I hope, will never cease.